Fans of Ram trucks are getting hot under the collar about the 2018 Ram 1500, which has just scooped an award from Autotrader after hitting the top of its Best Interior list. 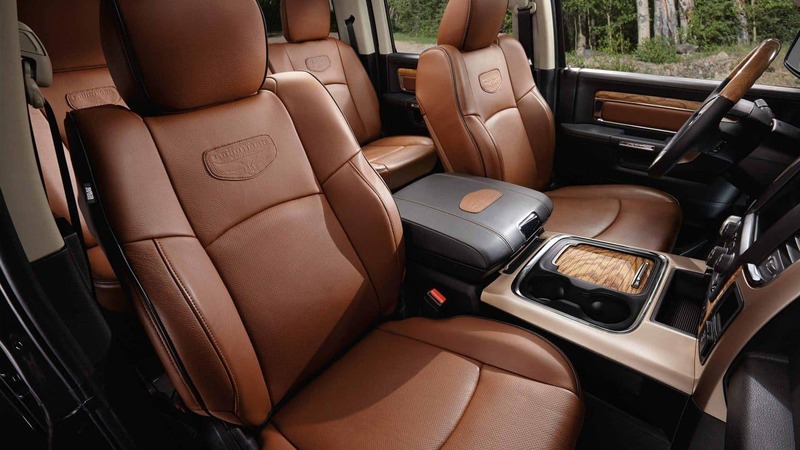 Truck drivers know how important the interior is for a workhorse vehicle, and Ram has always considered comfort as well as practicality in its endless refinements. The latest 2018 Ram 1500 is sure to set pulses racing as the brand delivers even more luxurious sophistication to what is already an awesomely powerful workhorse vehicle. Autotrader is an online automotive industry publication that undertook rigorous testing and evaluation to reach its decision that the 2018 Ram 1500 has the best interior. In terms of ergonomic styling, the truck has supremely comfortable seating that is designed to support the body’s posture for throughout even the longest journeys. The brand has consciously upgraded the 1500’s spec to ensure that the interior matches the superior finish of the exterior to deliver a truck that excels across the board. 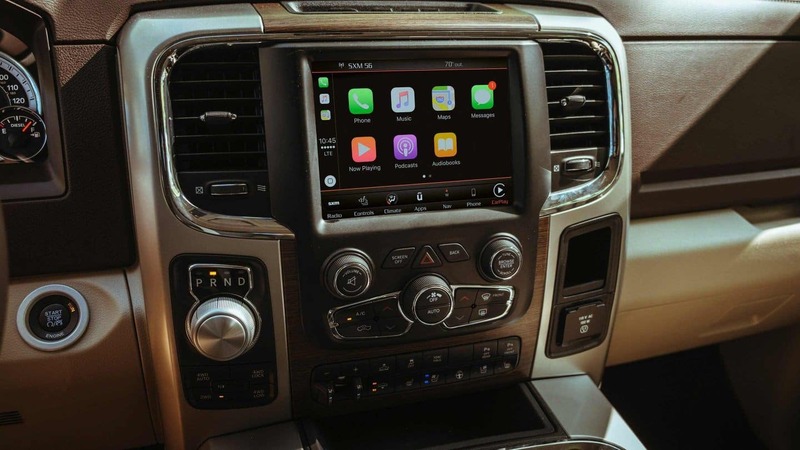 Inside the 2018 Ram 1500 is the award-winning infotainment system from Uconnect®. This allows maximum connectivity and entertainment, while also providing some invaluable driver-assist features. Autotrader’s judges highlighted how the available trims for the 2018 Ram 1500 get even more sophisticated as they progress through the model range. Trim options allows for a good degree of personalization for a customized feel which is an exceptionally appealing feature for truck drivers. Ram trucks have become known for delivering ultimate reliability, capability and functionality, achieving ‘best-in-class’ for an array of features over the years. The 2018 Ram 1500 raises the bar even further in the segment by upping the ante on the inside and delivering a truly exceptional all-round driving experience. Combine this superior interior styling with unbeatable torque and you have the ultimate truck that will make even heavyweight jobs much easier to get done. Find New Ram Models for Sale in Ellisville, MO at Royal Gate Dodge! If you are looking for a vehicle that you can use as a reliable workhorse without compromising on comfort, the 2018 Ram 1500 is the choice for you! Royal Gate Dodge has a fully-stocked inventory of Ram trucks for you to test drive at our dealership. Check out the 2018 Ram 1500 interior features that earned the truck the top spot of Autotrader’s list. Test drive the 2018 Ram 1500 in Ellisville, MO today when you come down and visit Royal Gate Dodge!